In this article, there won’t be any fluff or filler. Nope. Instead, I’m going to cut to the chase. 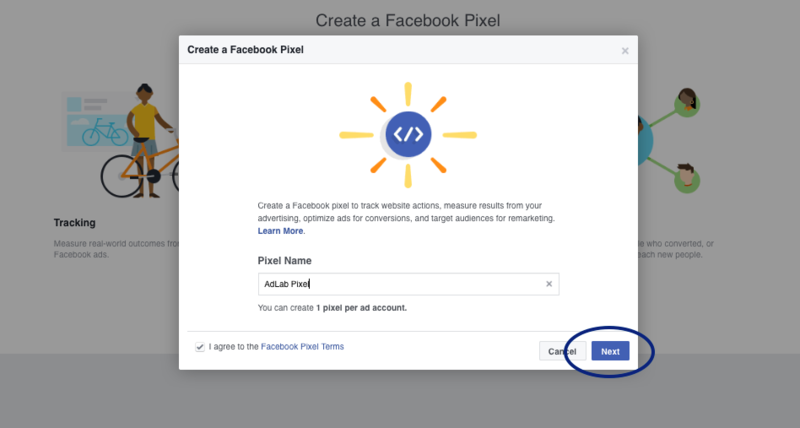 If you’re ready to get the most out of your Facebook ads, the time is now or never to familiarize yourself with the Facebook pixel and begin using it immediately. If you’ve heard of the social media platform’s pixel before, great! 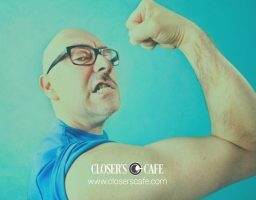 But, if you’re not a techie by any means (like me), your eyes probably glaze over at most how-to articles explaining how to implement it into your advertising strategy. It’s extremely easy to get tripped up on the topic. And, that’s why I’m here today—to clear the air and explain how to use Facebook advertising pixels in basic terms. After all, understanding it (and ultimately using it) is your golden ticket to effective advertising on Facebook. So, you in and ready to learn today? Awesome. Let’s help you get the hang of it and become a Facebook pixel master. Okay, first things first. Here’s the gist of a Facebook pixel. Pixels, in short, are small snippets of code you inject onto your website. And, don’t worry. You won’t need to create this code yourself. Facebook does all the hard work for you! Track conversions—monitoring how people interact with your site after viewing your ad. Retarget people—those who’ve already visited your site. Optimize your ads—improving the quality of the campaigns you run as well as the targeting of the people who see them. 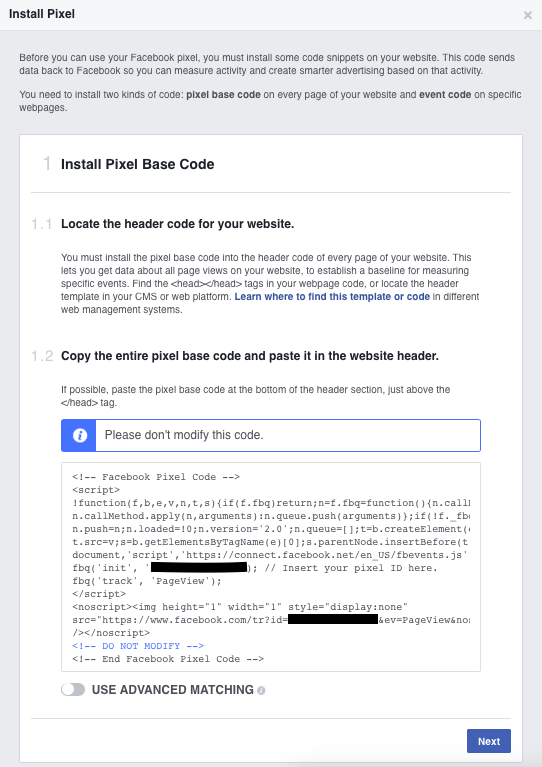 But, before we dig into each of those uses, you really need to know how to find your Facebook pixel code. It’s fairly simple—just follow the steps below. Head on over to your Ads Manager, and you’ll notice the little “hamburger” (aka 3 stacked lines) in the upper left-hand corner next to the Facebook icon. Click that, and then hover over All Tools. Once you do, you’ll see a variety of tools to choose from. Move your mouse over to the Assets section and, three down from the top, you’ll see Pixels. Click that. You’ll then land on a page that’ll guide you through the process of creating your pixel. Go ahead and click on the green Create a Pixel button. That’ll take you to a page where you’ll then be asked to name your pixel. Remember, only one pixel is allowed per ad account, so be sure the name relates to your business. So, once you’ve landed on a pixel name, click Next. 2. Install the Pixel Base Code on Your Website. 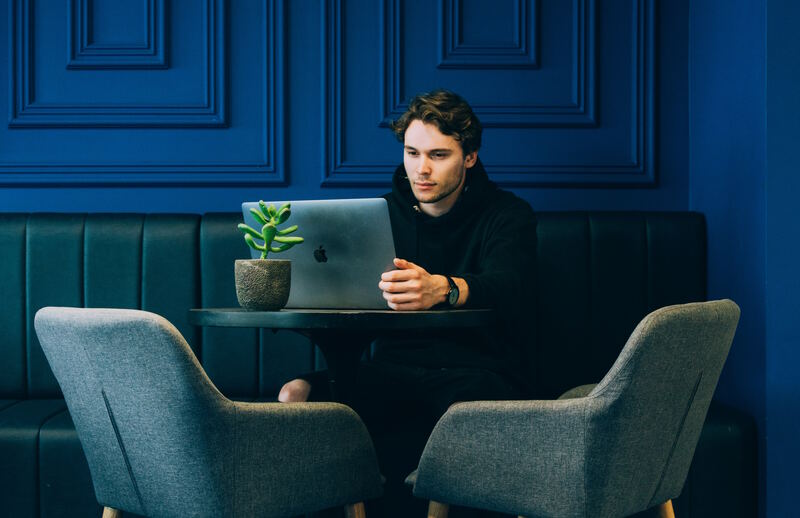 To ensure you begin tracking visitors that arrive on any page of your site, you’ll need to install some code to them—the pages that is. And, there are two ways to install the pixel code. But today, we’ll focus on the copy-and-paste method. So, click Copy and Paste the Code. The pixel base code is up first, and you’ll copy and paste it onto every page of your website. Yes, you read that right! 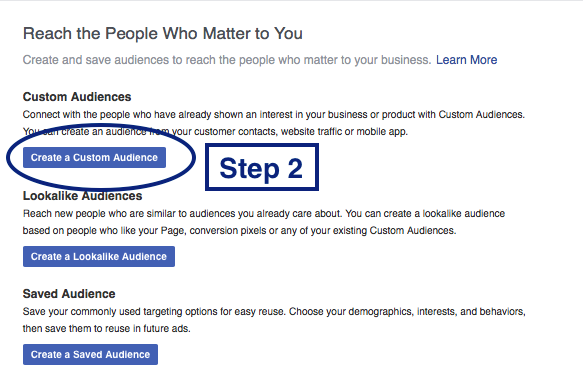 Facebook provides detailed instructions for you as you go about this process. But, in short, the correct placement of the pixel base code is within the header code of your website—meaning, after the <head> (opening) tag, but before the </head> (closing) tag. Again, this code should be placed on every single page of your site. If you’re a WordPress user, there are plugins you can choose from and download to easily insert this pixel base code onto each page, saving you from having to do it manually, page by page. Sounds nice, huh? Check out some of those handy plugins: Insert Headers and Footers, Facebook Conversion Pixel, or Head, Footer and Post Injections. 3. 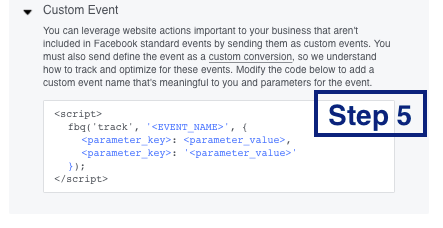 Install the Event Base Code on Your Page. This is where things can get a little tricky, despite Facebook creating the code for you. As long as you follow these instructions step by step, however, you’ll succeed. So, once you’ve added the pixel base code, it’s onto the event code. This code lets you track specific actions taken on your website—either as a result of Facebook ads (paid) or organic search (unpaid)—so you can leverage them in your advertising strategy. 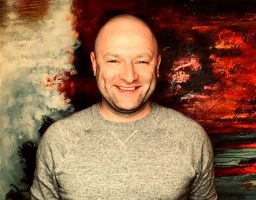 But, you’ll need to copy the appropriate event code based on the conversions you want to track on your site and optimize your ads for. An example being, someone lands on your landing page and fills out the contact form to provide their name, email address, and phone number, in exchange for a freebie—an eBook, printable, etc. That’s a conversion. View content: someone views a key page, such as a product page on your site. Add to cart: someone adds a product to his or her shopping cart on your site. Add to wish list: someone adds a product to his or her wish list on your site. Add payment info: someone enters his or her payment info during the purchase process on your site. Make a purchase: someone completes a purchase on your site. Lead: someone completes a signup on your site (ex. Click on pricing or sign up for trial). Complete registration: someone completes a registration form on your site (ex. Complete subscription/signup for a service). And, note, there are three versions for the installation setup of a standard event code: basic, recommended, or advanced. If you’re unsure of which to go with, check out this Facebook article. Now, once you’ve selected the most suitable event for your pixel, click on it to copy the event code and paste it into your Facebook pixel on the page that represents a conversion. Or, in Facebook terms, on page load. Not to freak you out or anything, but this is where a lot of people mess up. 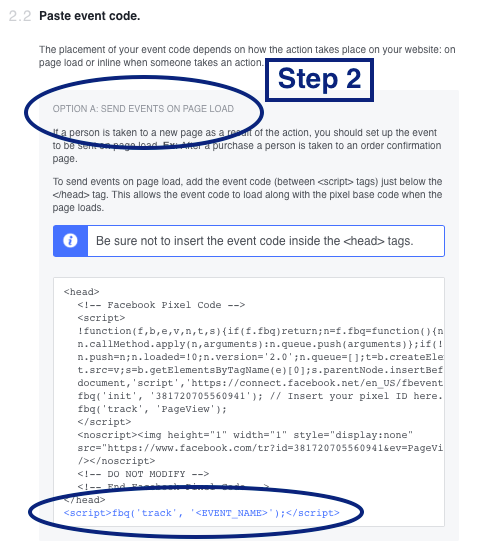 So, to reiterate, If you’re tracking events such as leads, conversions, registrations, or checkouts, the Facebook pixel with the standard event code should be placed on a page that a person lands on after your landing page. 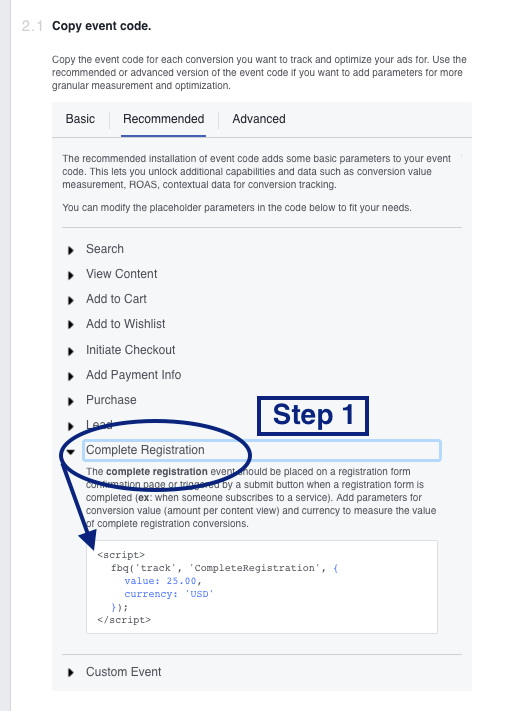 For instance, if I’m sending people from my Facebook ads to a trial signup page for my new product, I would copy the “Complete Registration” event code from the chart and paste it into my Facebook pixel on my trial registration THANK YOU page. You can see from the image above that you want to paste the standard event code between <script> tags, just below the </head> tag. While skimming certain standard event codes, you might also notice there’s a line of blue code, for example: value: 25.00. This is where you’ll set a value for your conversions. Say you’re tracking purchases of your product (ex. once someone hits the Complete Order button); you can include the cost of that product. 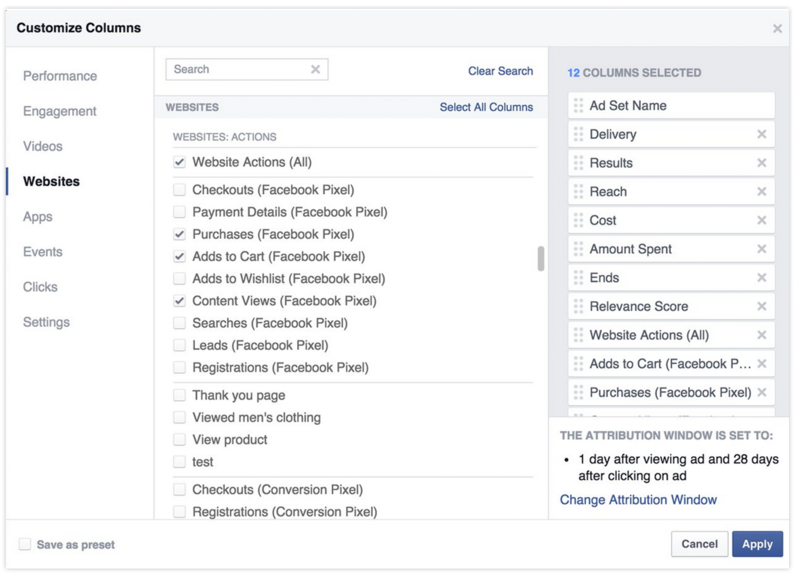 This feature will help you determine if your ad campaigns are actually ringing in profits. Make some sense? And, if not, I’ll give you a resource to offer up more guidance and room for questions at the very end of this post. 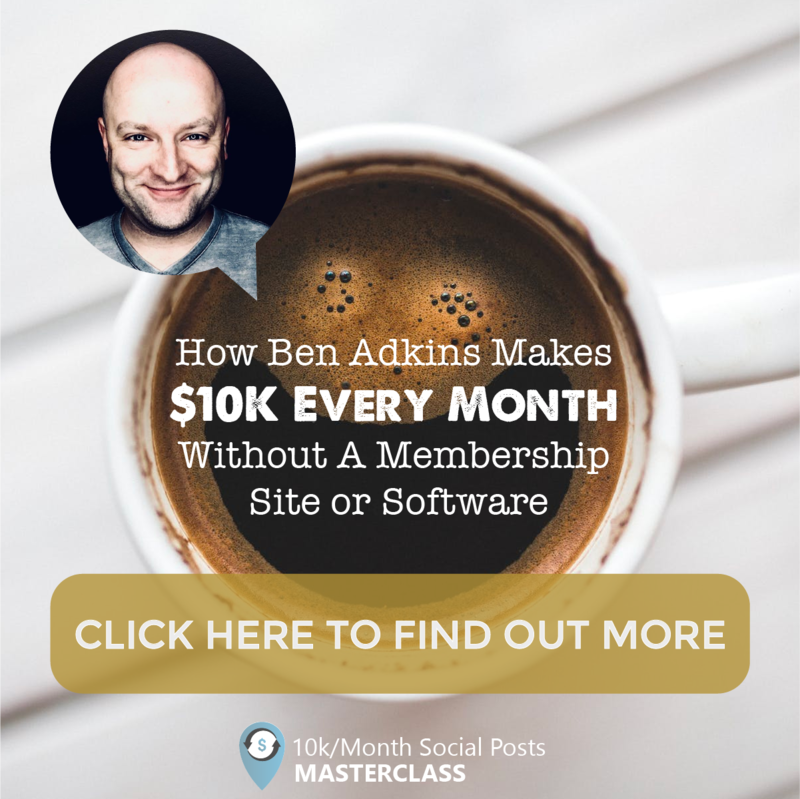 But, what if I told you there was a simpler way to track conversions? Yes, that’s right. Custom conversions are much easier to implement than standard events. If none of the standard pixel events fit the bill for your biz (and you’re just not following all that techie talk from the previous section), you can choose to set up a Custom Conversion to track a website action that’s important to your business. In your Ads Manager, click the “hamburger” icon again in the upper left-hand corner next to the Facebook icon. And, hover over All Tools. Under the Measure & Report section, click Custom Conversions. Then, Click Create Custom Conversions. Input the URL, or part of the URL, that represents your custom conversion (ex. URL contains /thankyou.php for a thank-you page after purchase). This would be equivalent to the Make a Purchase standard pixel event. Give your custom conversion a name and description. 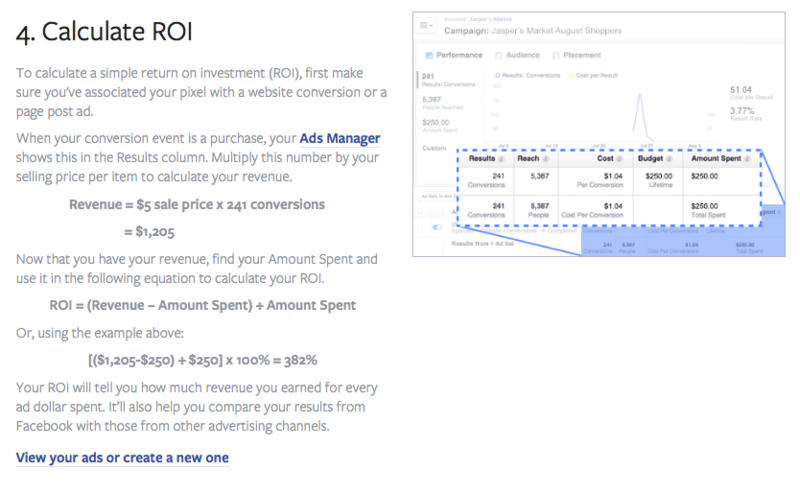 Add a conversion value, if applicable, to view your return on ad spend in reports. For custom conversion code for your pixel, click Custom Event under the Install Event Code section of the Install Pixel process. 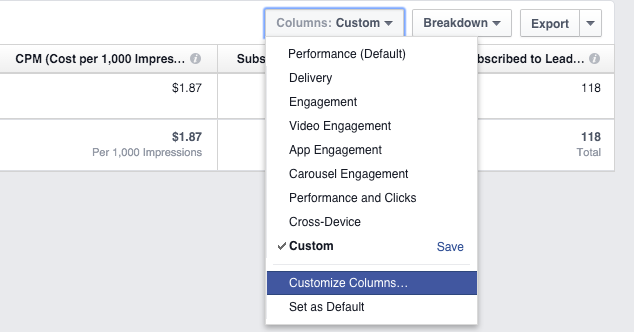 And, you’re finally ready to create an ad using your custom conversions event! Keep in mind, however, custom conversions may be less accurate than standard events. Reason being, you could build a custom conversion off of a URL containing “/thankyou” thinking this will only match mywebsite.com/order/thankyou. But, there could be a product page at mywebsite.com/products/thankyou-notes, which means you’ll get inaccurate results on your reports. Thus, by using the Make a Purchase standard event that only fires when a purchase is for sure made, you’ll avoid errors. Double check your pixel is working before running your ad. Install the Facebook Pixel Helper extension for Google Chrome. Visit the page(s) where you’ve installed your pixel to validate the implementation. If the Chrome extension successfully locates the pixel/code, the </> icon will turn blue, and a popup will appear on your screen stating how many pixels were found on the page. If the icon doesn’t turn blue, the popup will provide debugging info to make the proper corrections so you can start running ads. So, why do I need to start using Facebook pixels today? 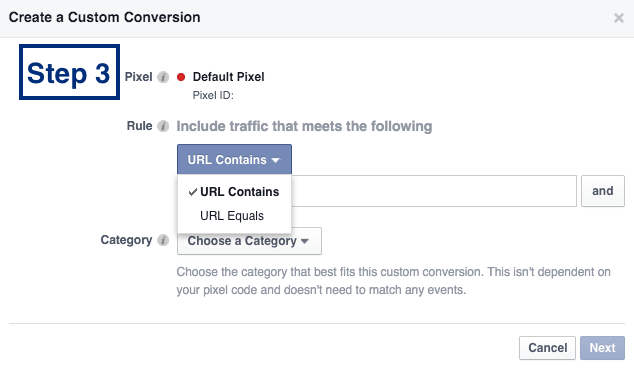 Now that you’ve finally created a custom conversion and/or standard event for your pixel, Facebook is aware of what a conversion is based on the activity happening on your website. Hooray! 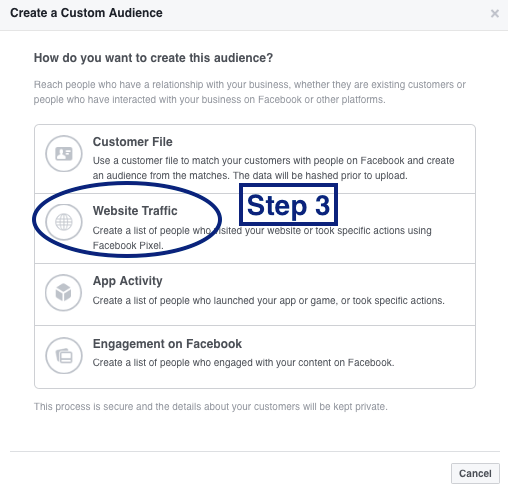 So, if anyone hits those pages you defined as a conversion with a custom conversion or a standard event code, Facebook can quickly and easily report that activity back to you. 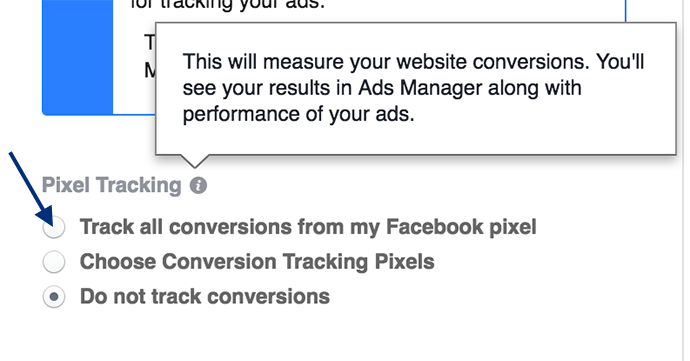 Thus, to start tracking conversions, you first need to tell Facebook to do so. That’s obvious, right? Therefore, if you were tracking general conversions, Facebook would report those to you by default. But, say you were tracking something else—ex. traffic conversions. Facebook, unfortunately, won’t tell you those. As a result, you’ll want to customize the columns of your ad reports to select specific standard events or custom conversions. And, suddenly your results become a lot more meaningful to you, and the growth and success of your ad strategy. Under the Assets section, click Audiences. Then, click the blue Create a Custom Audience button. Select Website Traffic to create a list of people who visited your site or took specific actions using your pixel. 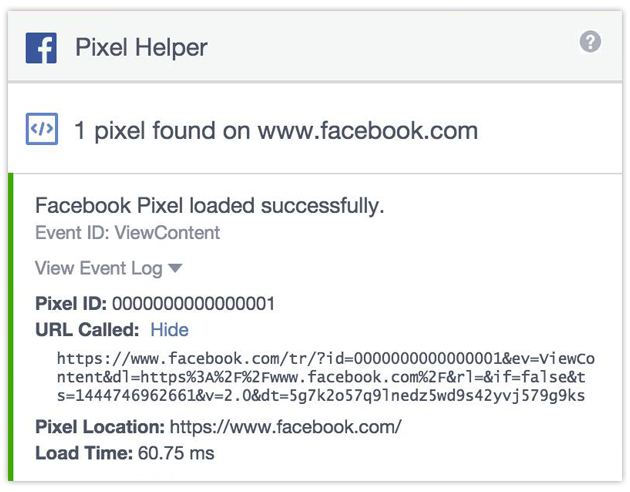 When the pixel is on your site, Facebook is able to gather data about your visitors down to the nitty-gritty—what page(s) they visited and when. 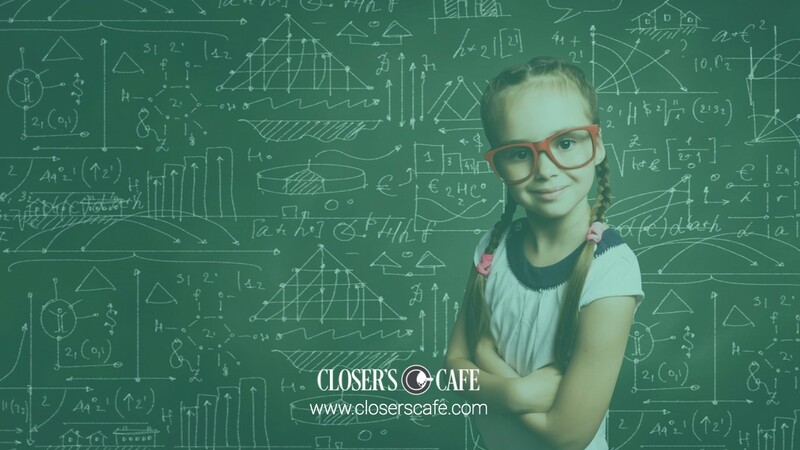 Consequently, you’re able to create a custom audience that remarkets your ad to people who are familiar with your brand. 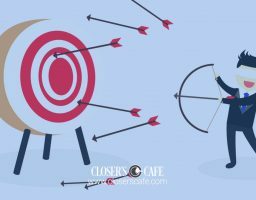 For that reason, it really is a no brainer to apply retargeting to your ad strategy! After all, if someone already visited your site, the chances of him or her interacting with you and your ad, and making a purchase, are much higher than if they’d just seen your brand for the first time on Facebook. If you don’t create standard events or custom conversions, you obviously won’t be able to successfully optimize your ads for the best audience interaction possible. When you select the Website Conversions campaign objective, however, as you’re setting up your ad, you’re forced to select the conversion you want to optimize your ad for. 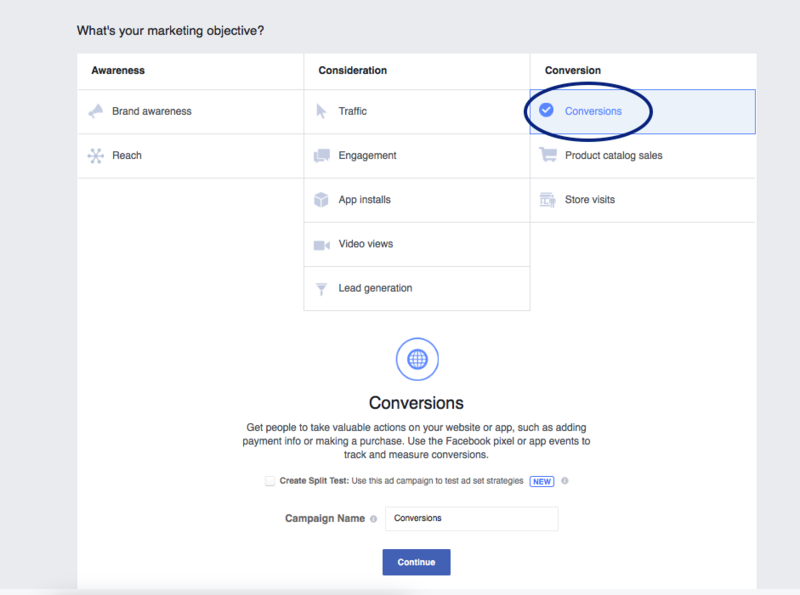 Because you'll have a pixel set up on your site, Facebook will know what a conversion is based on the activity that’s happening on it, and it'll begin to understand what type of people to convert. That data then allows Facebook to show your ad to those within your audience who are most likely to grab hold of what it is you’re offering. Pretty magical, huh? The bottom line is, you need a Facebook pixel on your site if you want your ad strategy to succeed. Without it, you’re making it awfully difficult on yourself, and we don’t want that for you. So, put all this insight to work and get moving on installing and using your pixel today! If you find yourself craving more of what was shared here, and help navigating Facebook pixels down the road, we’ve got just the thing: AdLab—an ever-evolving ad strategy course surrounding the popular social media platform. Join now to grow your advertising business and generate profit for years to come. Have questions or something to share about Facebook pixels? Drop us a message in the comments section below. We’d love to hear from you.